Yesterday at the ribbon cutting for the National Corvette Museum’s new driving simulators, that stagnant bill to declare the Corvette as the official sports car of Kentucky was mentioned. In fact, Senator Mike Reynolds read a resolution passed by the state Senate that does indeed declare the iconic, Bowling Green-made vehicle the sports car of the Commonwealth. So why is it not official yet? Because House Bill 104 is being held up in committee, where it will more than likely fizzle out unless we speak up. Now this is a tough year for our legislators with the daunting task of approving a two-year budget, and many people would argue that this a trivial bill. Before I understood the impact of tourism on our local and state economies, I probably would have agreed. 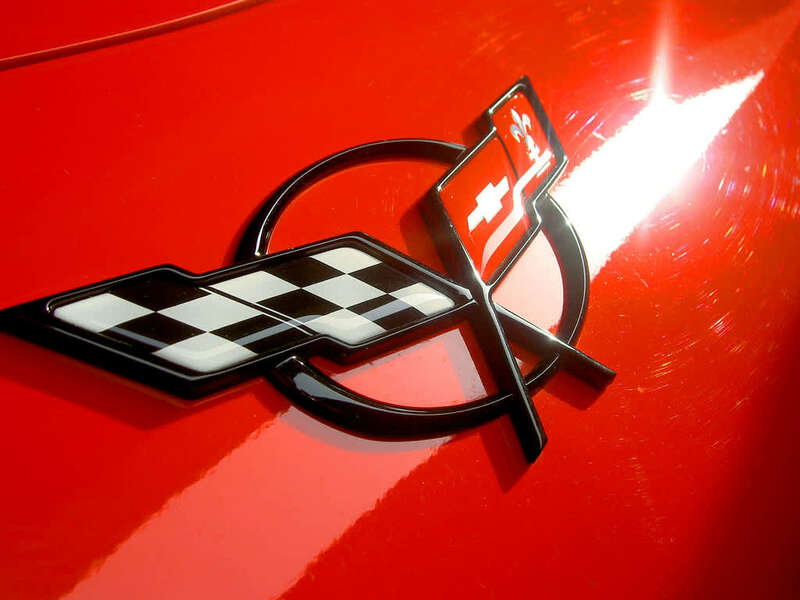 However, we think to show our gratitude and appreciation to General Motors for keeping the Corvette Assembly Plant in Kentucky would be a simple, yet amazing, gesture in a time when the Commonwealth cannot afford to lose any more jobs. Please help designate the Corvette as the Official Sports Car of Kentucky! We were asked to spread this word- call the Legislative Message Hotline at 1-800-372-7181 and leave a message for Senator David Williams asking him to support House Bill 104. You will be asked to leave your name, address and phone number, then simply urge Sen. Williams to support HB 104. It’s that easy! Hi there! I'm a Nashville, TN native who made BGKY my home in 1994... go WKU Hilltoppers! As a working mom of 2 boys, I enjoy the fabulous family-friendly events and attractions around town and getting outdoors whenever we can. If I had to name one thing Bowling Green is missing, it would be a children's museum... maybe that will change soon!